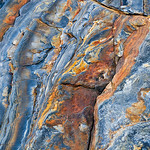 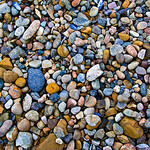 "Sea of Pebbles" Rock Textures in Point Lobos. 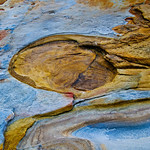 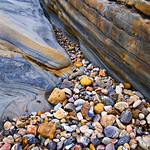 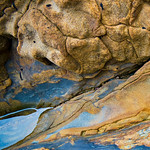 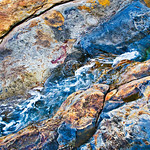 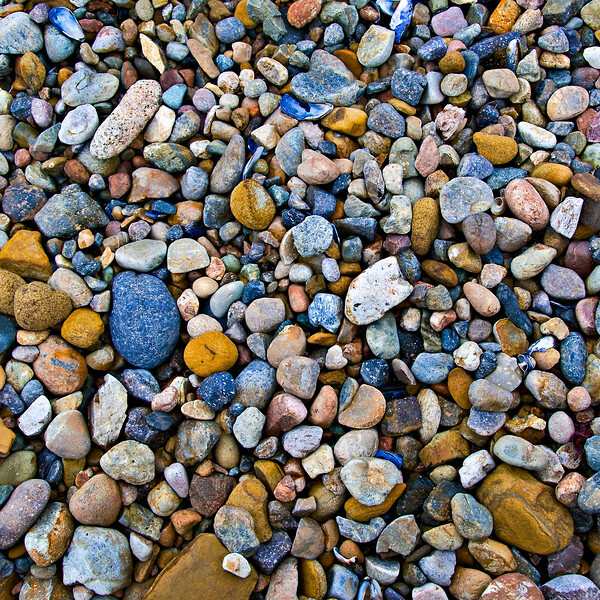 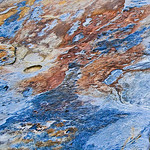 This is a nice simple but colorful image of the sea pebbles at Point Lobos - one of my favorite places to shoot. 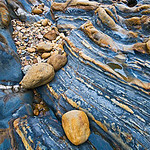 I just updated the image as I was printing some 24x24 canvas giclée images for customers and wanted to share.